This article is about the guest stars. 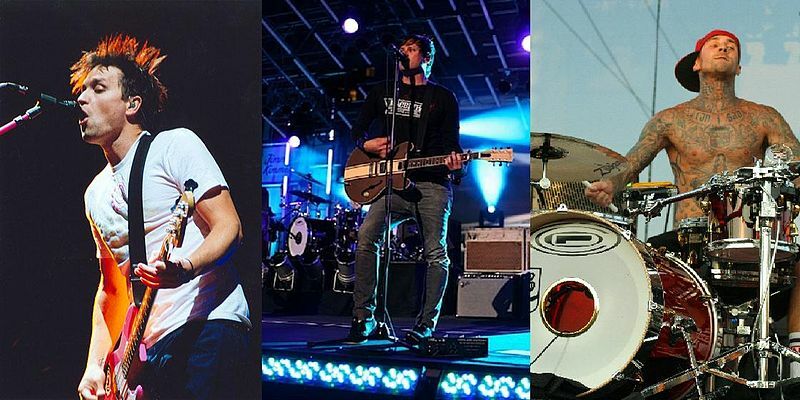 For the characters, see Blink-182 (characters). Blink-182 are an American pop punk band, best known for their songs "What's My Age Again", "All the Small Things", "The Rock Show", and I Miss You. They voiced themselves in the season 14 episode "Barting Over".